Since then, the field of education has been commercialized and now the mafia people have entered. Large degree like engineering, medical and MBA has become a way to earn good money. The seats are low and the students are crores. Therefore, having paper leakage, taking someone's examination, replacing someone, copying seats, giving entry to low numbers, giving away talented ones has become commonplace. In this work, there are also parents who in any case spend lakhs of rupees to get their children admission in big colleges. That's why education mafia is earning crores of rupees and their crime is not noticed. The result is that the stupid kind of engineers and doctors are coming out who are messing with people's lives. In Imran Hashmi's film, 'Why Cheat India', all these things have been shown how much corruption has taken place in our education system and such people have come who take money from the students and enroll them in the best colleges. 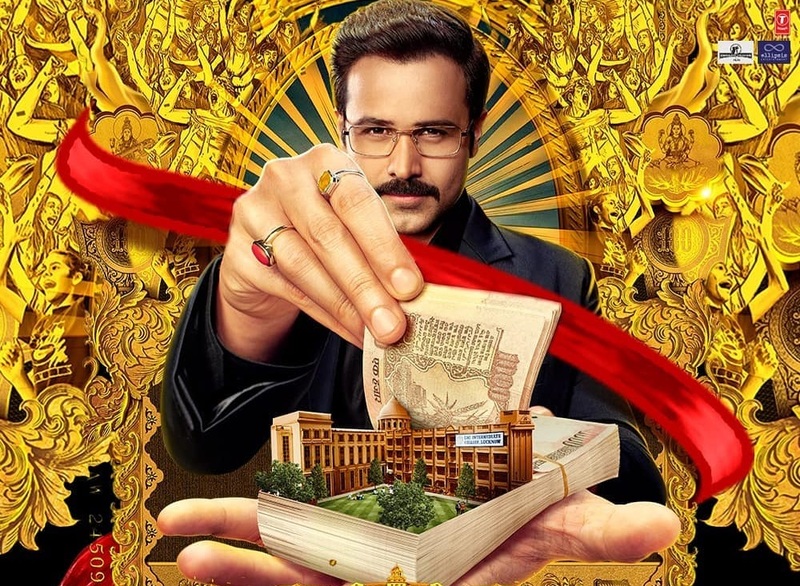 Imran Hashmi has played the role of Rakesh, who is the only one who gives admission to the people by taking the money and gives the answers to the coming paper beforehand. Some politicians also have a hand on him. The problem with Saumik Sen's film is that it wants to say a lot, but there is no reason to say the thing. Everyone knows all the above things and there was nothing to show the new show near Soumik. Also, the story of these things is very weak. It seems that Soumik had thought of some scenes to shock people. They filmed them, but they have not been able to deposit the serial. So the whole film seems to be scattered. The story of the film's main character, along with corruption spreading in education, is also a story about how she is upset with her very telling wife. How he gets attracted towards a girl. How did he have bitter relations with his father. But these things do not appeal at all. There is no thrill or entertainment in the film and the boredom is full. There are several flaws in the script. Rakesh wants to do whatever he wants. One incident has not been properly linked to the second incident. In the film, the police have also been shown to be unprofitable. The Inspector sitting on the hand asked what should I do? There is no evidence. Rakesh's wife's bak-bak is also not entertained. The direction of Soumik Sen is also weak. They could not decide how to show the film's hero Rakesh. Rakesh's entry scene is ridiculous. He is watching the movie 'Secret' sitting in the cinema and beats the goons there. I do not know why this kind of scene was in the movie? This view does not match the mood of the film. Saumik was able to do something new through the film and not entertained audiences. In the case of acting, the film is definitely good. 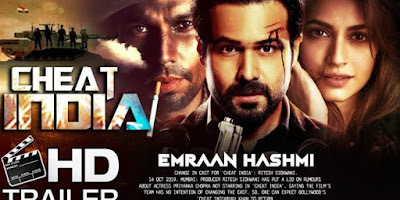 Imran Hashmi impresses with his acting. He has caught his character properly in the whole film. Shreya Dhanwantari's acting as Nupur is also fantastic and many of her scenes are worth watching. Sattu's character Snighadip Chatterjee has played and his acting is also good. There are many unknown faces in the film, who have done well. Overall, Chet India is a bad film on a good subject.